He had an average of 6.1 rushing yards per carry last season, one point more than Adrian Peterson had during his groundbreaking 2,000 yard rushing season in 2012. He had 12 touchdowns in 11 games. He’s only fumbled once in 200 carries. His name is Evyn Holtz. 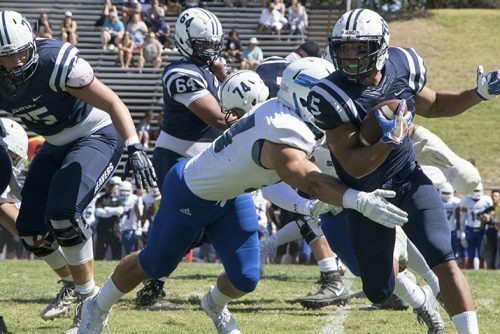 Evyn Holtz, a social sciences major who will graduate in December, is the starting running back for the American River College football team. Holtz says he knew he wanted to play football in his freshman year of high school and earned a running back position by the end of senior year. He has been playing football for ten years and was the starting running back for Rocklin High School. Holtz says he likes the game because it’s tough mentally, physically and it teaches him about life. Daylan Thetford, who is in his first season as a running back, practices with Holtz. He says Holtz taught him how to be a leader, how to motivate and how to encourage his team to get through tough times. With an average of 96 rushing yards per game this season, Holtz says that running back is his favorite position and he feels like he was born to play it. Jon Osterhout, ARC’s head football coach, has coached Holtz for three seasons and says he’s the most consistent football player the team has. “He’s very competitive in every regard, whether that is game day, weight room, practice; he solidified himself as the starting running back over the course of the last two years,” Osterhout says. Holtz says he likes to play at ARC because they have the toughest opponents, the toughest schedules and a high level of competition. Michael Morris, the assistant running back coach, says Holtz is professional in the way he approaches his practice and in the game. He says Holtz is business-like with an attention to detail. According to Holtz, it’s a grind mentally, physically and players know each week will be the toughest week. 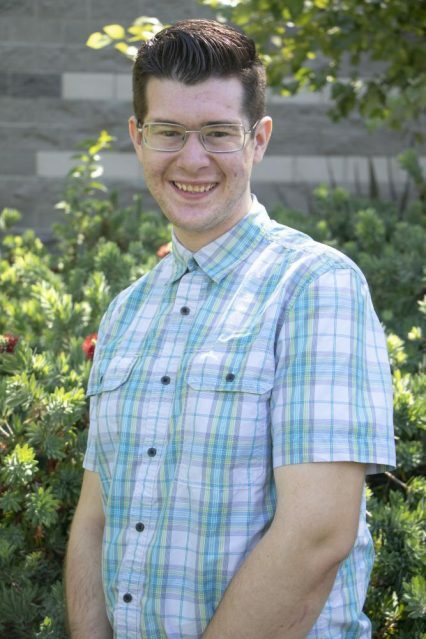 Holtz’s competitive attitude has earned himself interest from colleges like New Mexico State University and the University of California, Berkeley. The offers aren’t official yet, but these are schools that Osterhout says Holtz can go to on a full-ride scholarship. “A lot of schools are evaluating him, such as Sam Houston State, San Diego State, San Jose State and University of Oregon,” Osterhout says. No matter what the future holds for him, Hotz says he knew this is what he wanted to do. 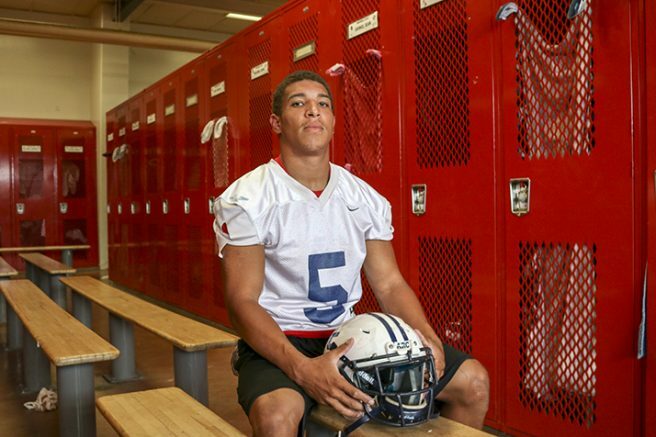 Be the first to comment on "Star running back sets high standard for AR football team"